David Kirk – Director MA FCA CTA. You are here: Home \ David Kirk - Director MA FCA CTA. 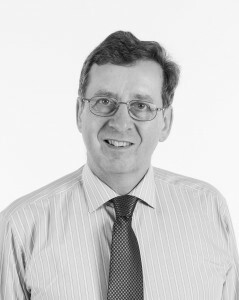 David Kirk (director) graduated in modern history at Oxford University and qualified as a chartered accountant with Thomson McLintock and Co. in 1980. After a career in banking and industry he set up his own consultancy in 1991, and started concentrating on tax work in 1998. He now works full time in tax. He describes himself as a project-driven individual who likes to take on really meaty and difficult Revenue inquiries. He is married with four children, and in his spare time enjoys walking, the opera, politics and Austro-Hungarian history.